Eyebrow feathering is a semi-perminate brow enhancement treatment. It’s ideal for those who are after fuller, thicker, or just a soft natural looking brow. 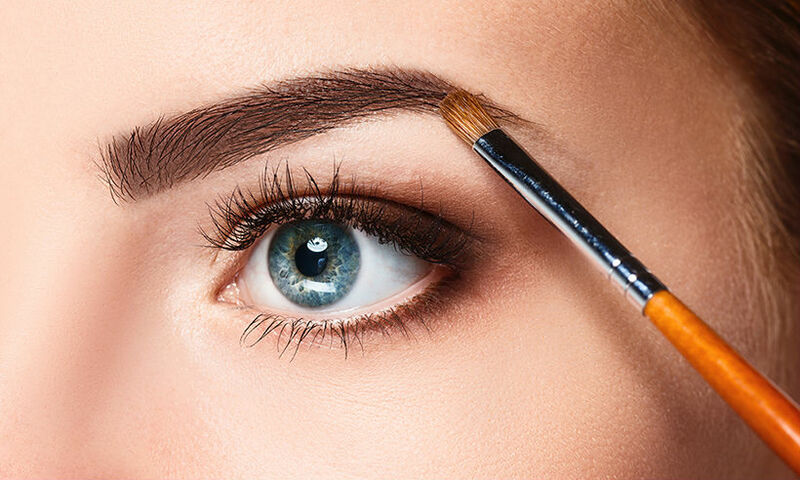 It recreates the perfect brow by adding fine lines along the skin to mimic the hair growth resulting in seamless natural strokes to give the brows a softer and much fuller look. Initial treatment includes a consult, aftercare and one 4 weeks touch up.